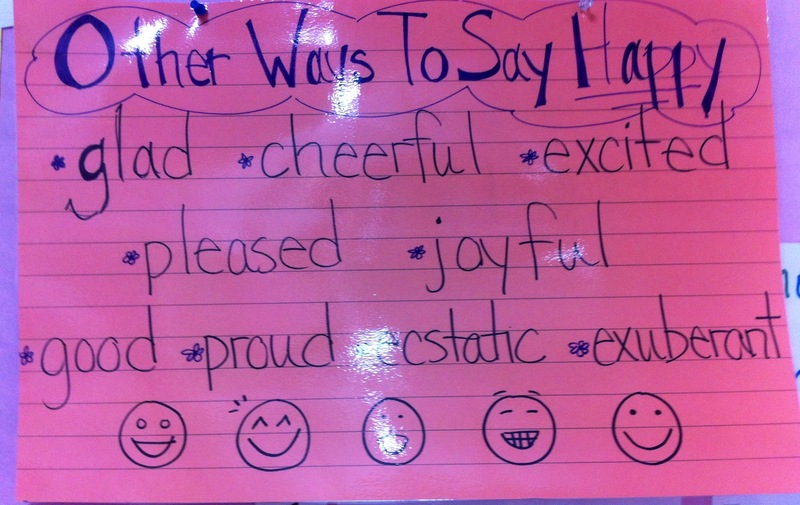 I love it when my students get up during writing workshop and walk over to these posters, searching for a different word to use. What are some of your favorite posters? 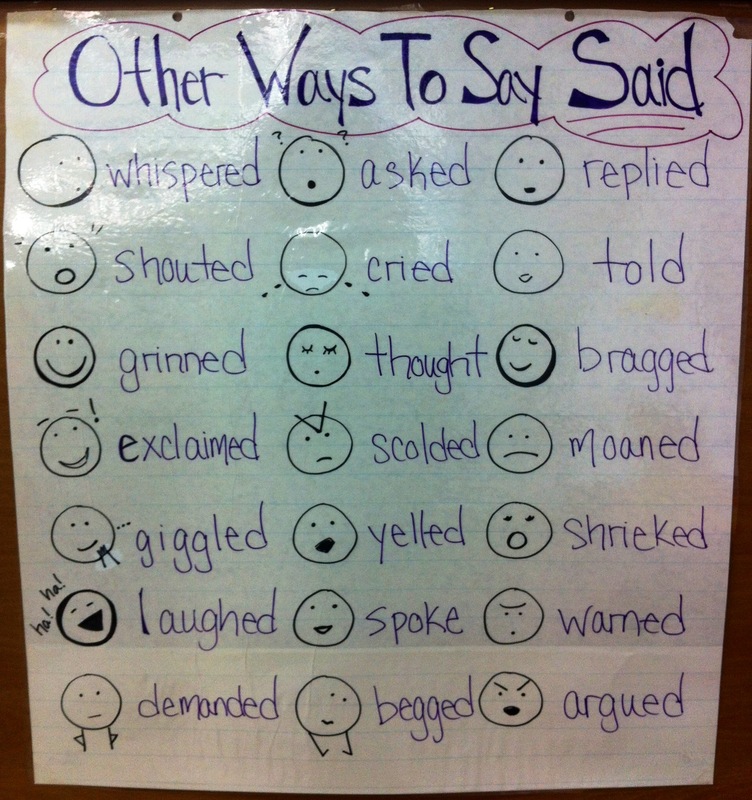 I totally love all these charts, especially the “said” one~!! 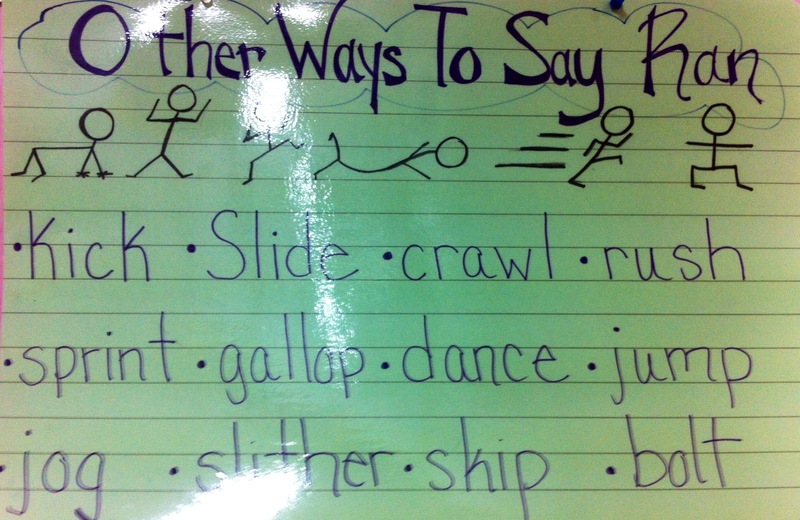 I am glad you like them, I plan on making more for other words too… The students and I have so much fun creating them, as we act out the different words too (I had a boy “slither” across my whole classroom, hehe.) I will definitely check out your new blog!